Diabetes health tips to live longer and stronger. 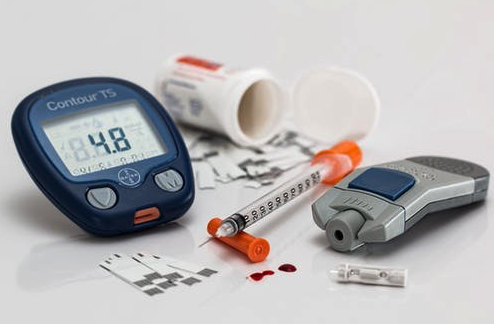 The most common diabetes health tips have to do with physical tips like medication, diet and exercising - right? 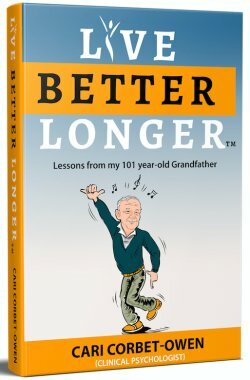 What if you could prove to yourself that there is another powerful way to change your diabetic biology that has nothing to do with either your diet or your fitness levels? Did you know that someone with a multiple personality disorder can have full-blown diabetes in one personality and no diabetes whatsoever in another personality? Stop! Think about the implications of that sentence. I wonder what's on your list? 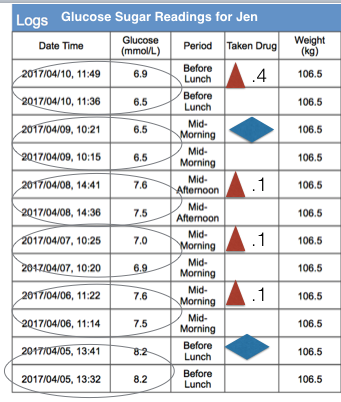 What would it mean to you if you had a non-invasive way to reduce your stress and diabetes scorecard, no matter your size, no matter your diet, no matter your exercise levels... like Jen.H was as you can see from her logs below. Please note: Jen started using my method for a week (her log on the right) and only then did she take 5-minute apart readings (log on the right) without using it so we could see the impact of this method. 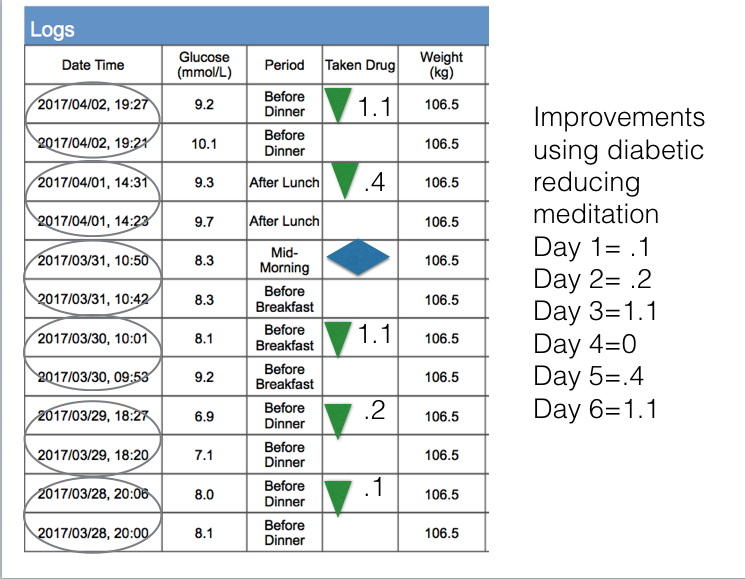 These blood -sugar readings were take 5-7 minutes apart with the intervention I gave her done in between. "This gives me hope. I feel excited. I wanted to do it more. I felt so much calmer when I did this. I never realized my thoughts could have so much power." Complete this form to get joining instructions, and read this article.